Prime Minister Nawaz Sharif has dealt an important blow to the forces of obscurantism and extremism today by renaming of Quaid-i-Azam University’s (QAU) physics department to the Professor Abdus Salam Center for Physics and creating a new programme named the Professor Abdus Salam Fellowship to grant five annual fellowships for Pakistani PhD students in the field of Physics. 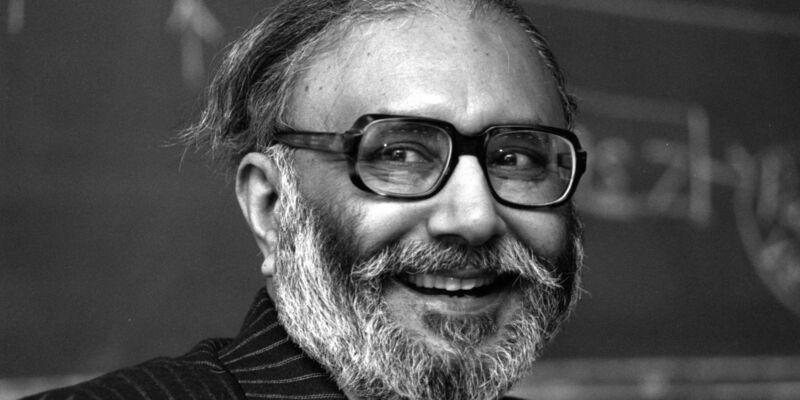 Dr Muhammad Abdus Salam is a national hero, though he has been treated very badly and nearly forgotten only because of his religious sect. By openly recognising Dr Abdus Salam in such a public and lasting way, PM Nawaz has dealt an important blow to extremism in the country. It is a first step only, but it is a crucial one to undoing the normalisation of hate and sectarianism that has taken root in so much of our society. This entry was posted in Blogs and tagged Abdus Salam, ahmadis, extremism, Nawaz Sharif, religious tolerance, sectarianism by Sidra Jafri. Bookmark the permalink.